There are lots of ways that YOU can make a difference right now! Make your gift in honor/memory of a family member or friend. We’ll send a holiday card letting them or their family know of your generosity. 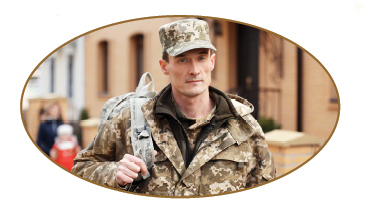 Help a veteran prepare a resume, receive job coaching, conduct a job search and job placement. 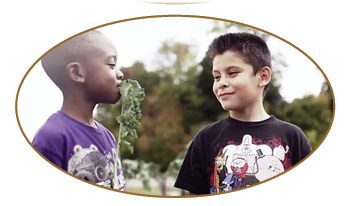 Farm visits and school gardens address issues such as poor nutrition and childhood obesity. 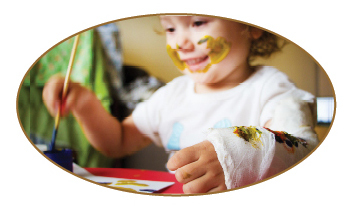 Provide kids with a safe and supervised environment. 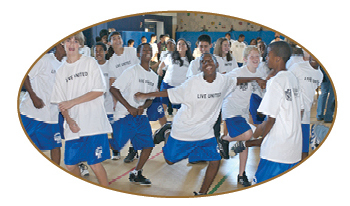 Being active through arts and sports minimizes bullying, violence, and substance abuse. 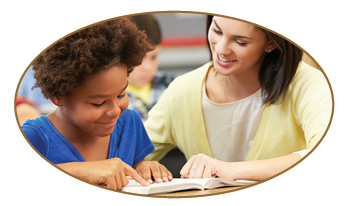 Childhood literacy is connected to high school graduation rates, self-esteem, and breaking the cycle of poverty. Your gift helps a team of counselors, law enforcement, and medical professionals provide a nurturing environment to abused children. 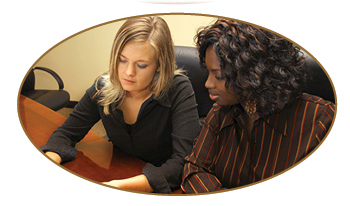 Your gift provides an interview suit, a week’s worth of professional business attire, and job coaching for each woman. 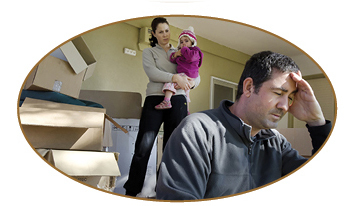 Your gift provides financial assistance and services to a family at risk of eviction or utility shut off. Your gift provides a secure place where they can start their healing process and work towards leading lives free from violence. 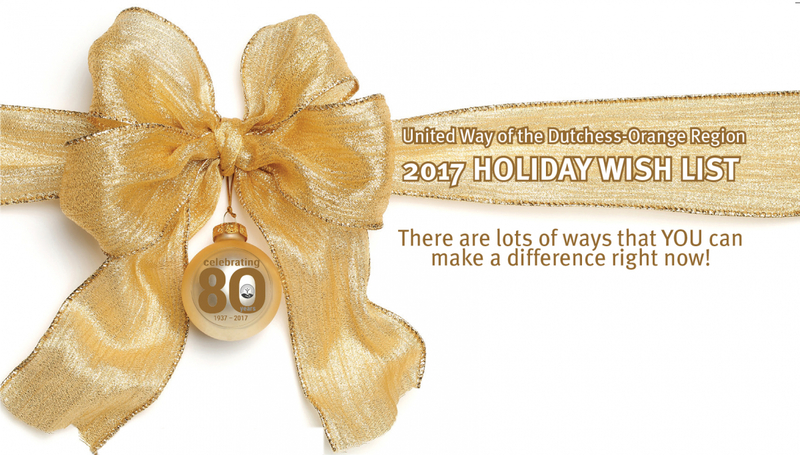 Make a donation of any amount and United Way will use your gift to address the greatest needs in our community.